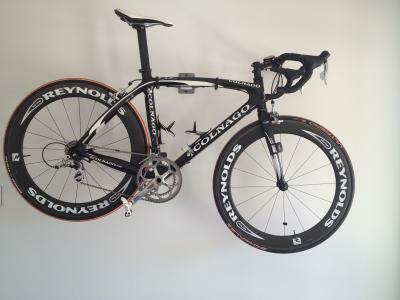 Colnago clx with SRAM rival group set. Perfect condition. Sale does not include wheels but can be negotiated. Size is a 50s which measures about 54cm top tube.